Our mission is to assist customers in becoming successful within their business lines. 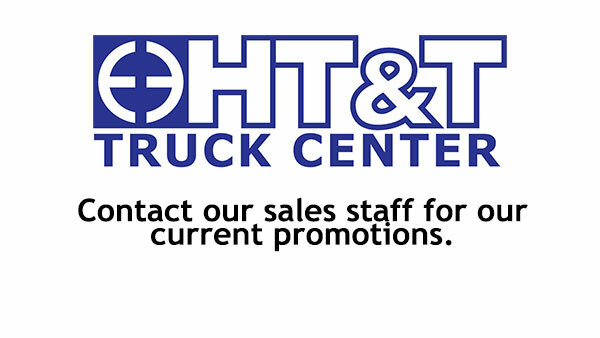 We do this by understanding their unique transportation needs and by then providing customized service for truck purchases, parts and inventory control, service and maintenance. Our employees have a passion for excellence that is reflected in the quality of the products and services they provide to our customers. They are committed to the highest standards of performance and pride themselves in being the industry leading experts. Employees receive ongoing training and development opportunities and are trained and certified to utilize the latest generation of computer diagnostic tools from our manufacturers. HT&T is committed to providing a challenging and rewarding employment experience for its work force.